This year Rembrandt celebrates 70 years of sartorial excellence. Since their beginning in 1946 our goal has always been to create mens clothing that looks great, fits perfectly, made from the worlds best fabric mills and is good value for money. 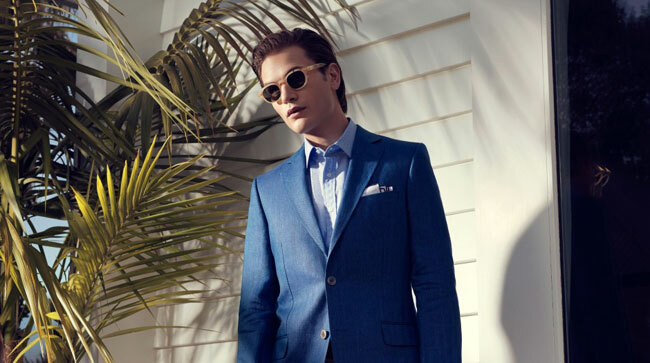 They continue to make suits in our factory in New Zealand plus have a few international suppliers working with us who share their commitment to quality. 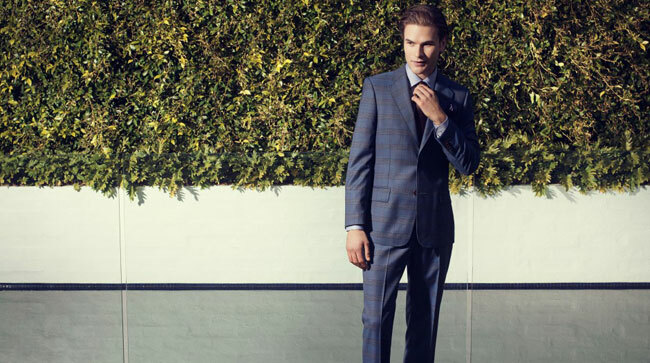 Rembrandt is the genuine article: they have been making suits in New Zealand since 1946 and remain the leading made to measure manufacturer in Australasia. 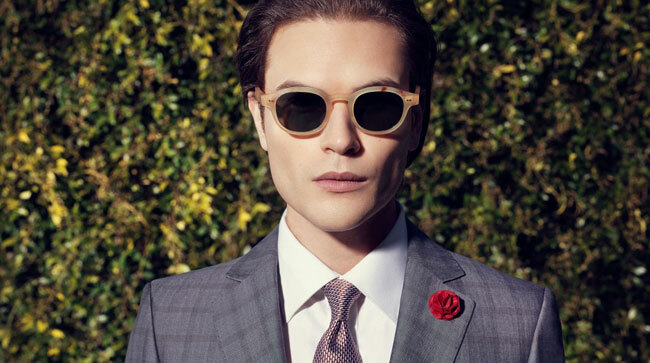 The perfect suit requires equal parts style and craftsmanship, a delicate balance that they’ve perfected over 70 years. Today the brand has a strong focus on fashion and is influenced by European style. Rembrandt uses some of the finest Italian fabrics and produces an entire collection of tailored suits and casual wear. A Rembrandt man doesn’t compromise on quality, cut or cloth. They’ll take your measurements and study your posture during your first fitting. 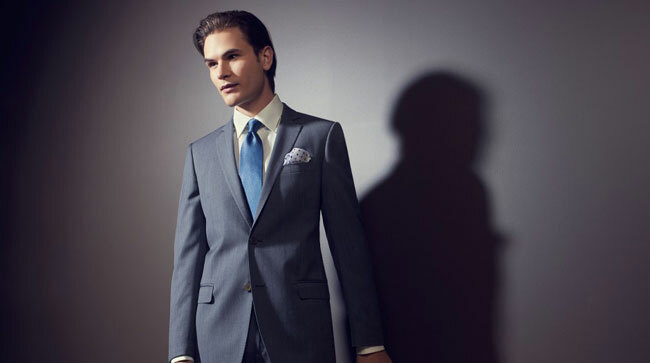 Also provide special training to all of their staff, as well as independent retailers, to ensure your made to measure suit will fit you perfectly. Select any fabric from their own, carefully curated selection or from the thousands of fabrics available through cloth merchants such as Holland & Sherry and Reda. After choosing the fabric it’s time to select the lining. A pattern is made based on your unique set of measurements, the style and details you require. Your pattern is used to cut the cloth and lining you selected. All of the individual pieces are then labelled in preparation for sewing. Skilled machinists (with nimble fingers) sew more than 160 pieces of cloth, lining, canvas, etc together, with more than 18,000 stitches, to produce a single suit. 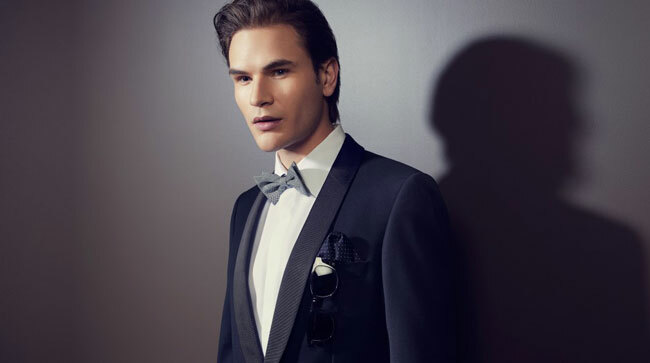 The final touches such as buttons and buttonholes are added to your suit. Pressing a suit is a complex process; each part of the garment including the pockets, shoulders and lapels, are pressed on a specially designed machines. Your suit isn’t complete until they’ve given it a final check, it will only be delivered once they’re satisfied that it’s perfect.